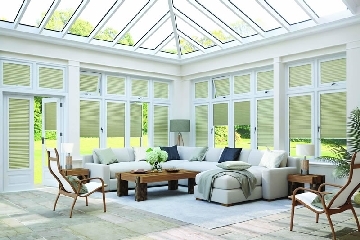 With over 20 years of experience, Blindingly Obvious are the obvious choice for a wide range of blinds and shutters including aluminium Venetians, Roman blinds, Vision Zebra day and night roller blinds, wooden venetians, pleated and vertical blinds. We"re based in Kent and can supply and fit our bespoke blinds within a 40 radius of Dartford. We also cover parts of Essex and London. We"re committed to giving our clients honest, expert advice together with excellent customer service. We"re confident in the service we provide and as such, we always offer free, no obligation advice and quotations. We only supply blinds that meet current Child Safety Standards EN13120. 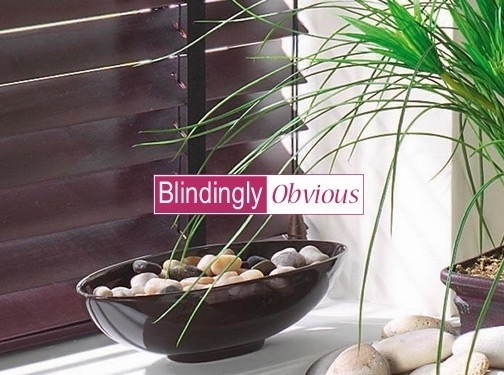 All blinds are fitted with the appropriate safety devices.